The industry has moved from the traditional on-premises CRM to cloud-based CRM to address scalability, change management, and time to market needs of businesses. Salesforce is an undisputed leader in cloud-based CRM, companies looking to build customized business applications can capitalize on Force.com as platform as a service (PaaS). 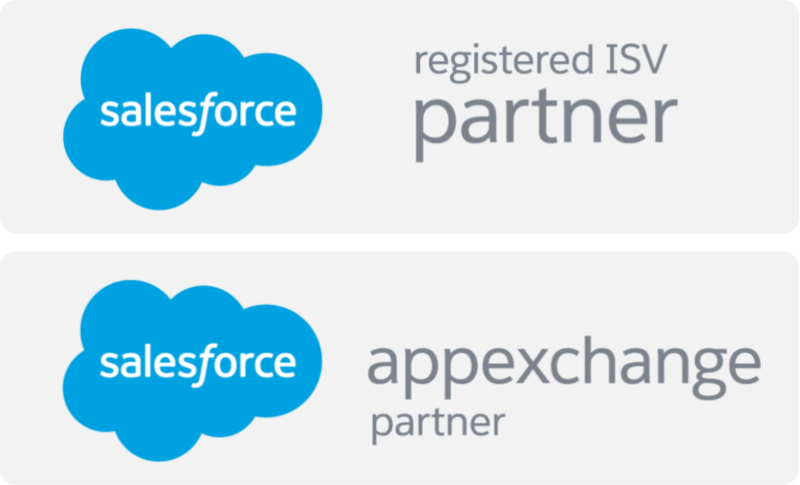 AwsQuality consulting services help organizations adapt Salesforce practice to optimize their business. With our many years of experience, we deliver quality Salesforce Consulting services quickly and cost-effective, at minimal risk to our clients. Customer satisfaction is our #1 goal,and hope you give us a chance to partner with you and prove it to you as we have for our other clients.